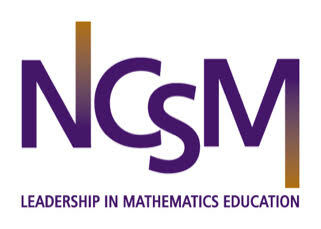 NCSM is an organization for leaders in mathematics education, pre-K through adult, in the United States and Canada. Its purpose is to support mathematics education leadership at the school, district, college/university, state or province, and national levels through a cadre of well-trained, broadly informed, and perceptive leaders of mathematics education at all levels. NCSM believes that these leaders must be empowered and held accountable for overseeing and facilitating the implementation of substantive reform of school mathematics for all students.